Welcome to Signature Auto Detail! 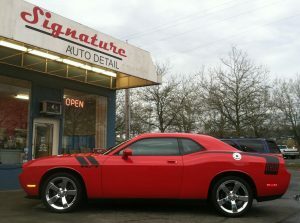 Welcome to Signature Auto Detail located near the Renton Landing. Our mission is simple; we want to provide our customers with the best total car care experience, period.We have built a solid reputation for producing high quality auto detailing through honesty, integrity and a service driven attitude. 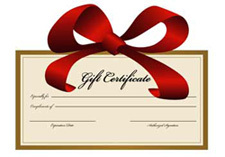 Signature Auto Detail is a professional automotive detailing company. We only use the highest grade professional products. 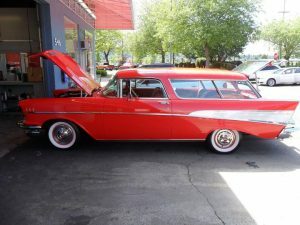 When you need it done right the first time, contact Signature Auto Detail for a free no obligation consultation at (425)687-2700.